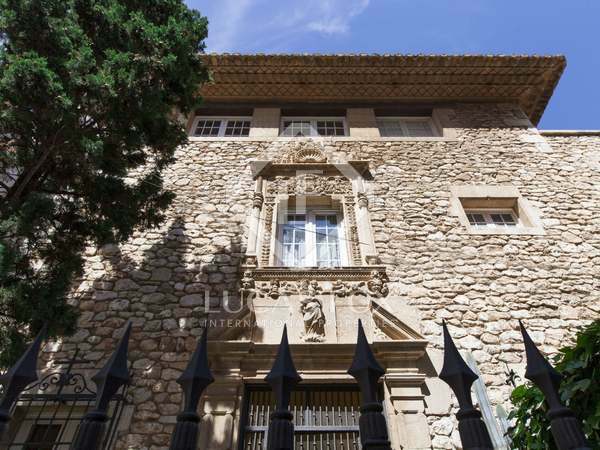 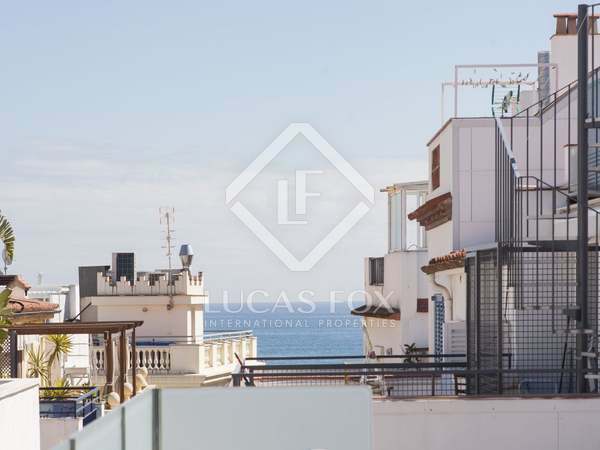 Great house divided into 2 apartments to renovate with a shared patio, for sale in the very centre of Sitges, just 5 minutes from the beach. 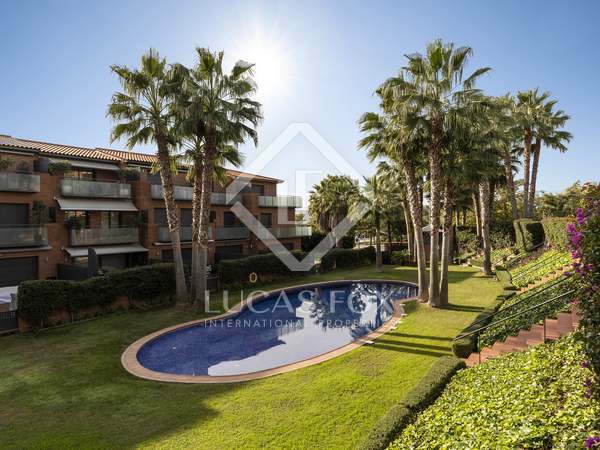 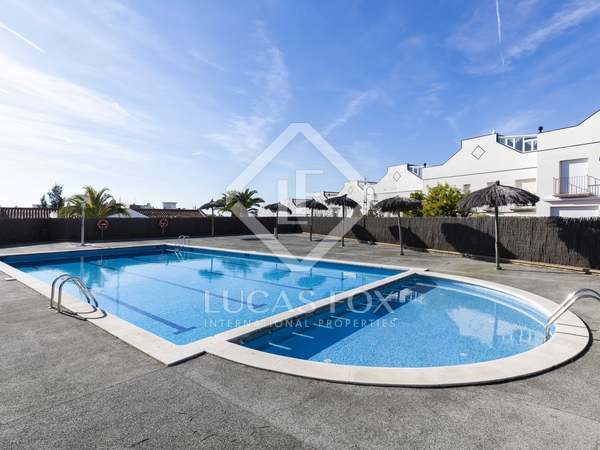 4-bedroom house with private terrace and communal pool, for sale close to amenities and the marina. 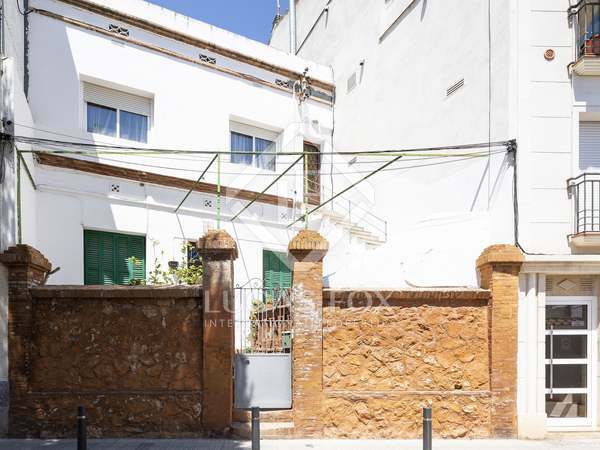 Charming old fisherman´s house with many original features - A unique opportunity!